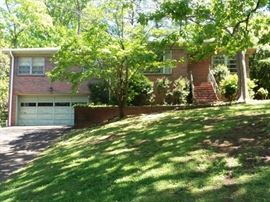 AddressThe address for this sale in Birmingham, AL 35222 will be available after 9:00am on Wednesday, May 22nd, 2019. One owner home, built in 1952 must be cleared and liquidated. Features rare and sentimental collectables and print, from mid-century life. Two story home atop a hill. Please use caution when walking up the hill. 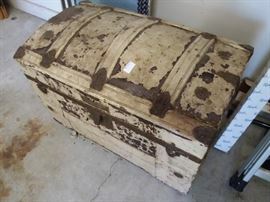 Vintage trunk, with original interior tray. 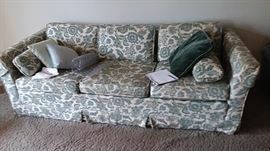 Excellent construction makes this a sofa you can re-upholster time again. 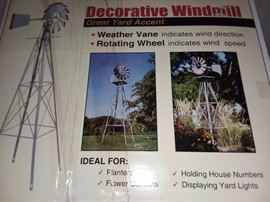 7ft metal yard windmill. New , unassembled. 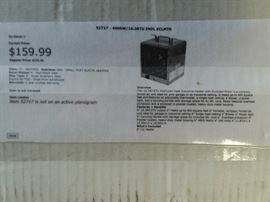 Two of the same; New - Never opened portable heater from Northern Tool & Equipment. At 75% off retail price = $ 40. Ea. 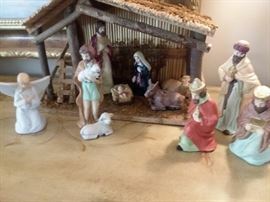 Several nativity sets (including the one pictured). Lots of Christmas decor! 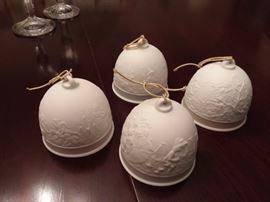 Lladro bells, dated LE pieces. 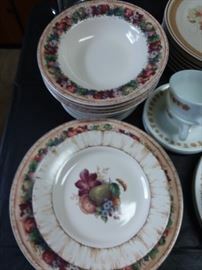 Noritake China Sets. 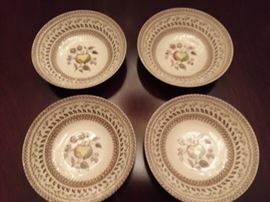 Two patterns of china by Noritake available. 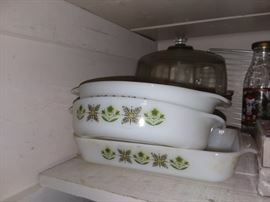 Two other vendor sets of fine china available. Broyhill fine furniture China Cabinet, breaks down to two pieces. Mens 8.5 through 9.5 shoes. Some new in box. 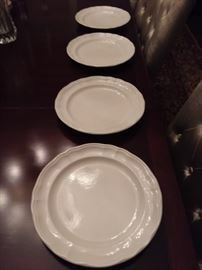 FRANCISCAN TULIP Time stoneware set. Unusual accessory pieces. Matching table clothes. Side tables and lamps. Many t lo choose from..
Small bedroom sized desks. 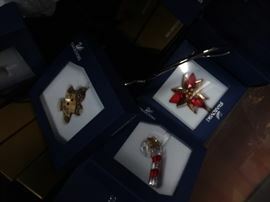 Several to choose from. .
Liberty Mutual thin ties. New in box, from 50 years back! Hats, from 50 years ago! Refrigerator / freezer from 60 years ago, working today, with in garage. Also two working freezers in garage, and a somewhat newer refrigerator upstairs!